Another late night of drawing. 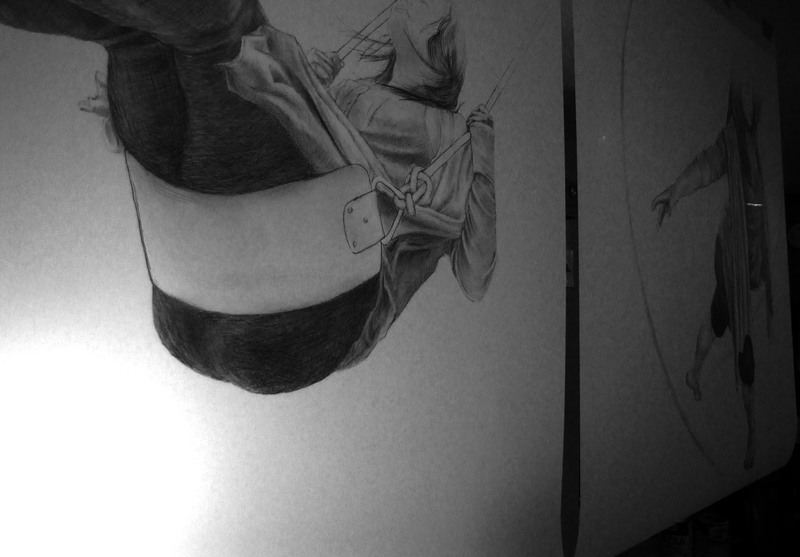 I decided to take a quick shot of these two drawings with a lamp shining from the back. As you can see Mylar has a slight translucency. I like how this looks and feels.